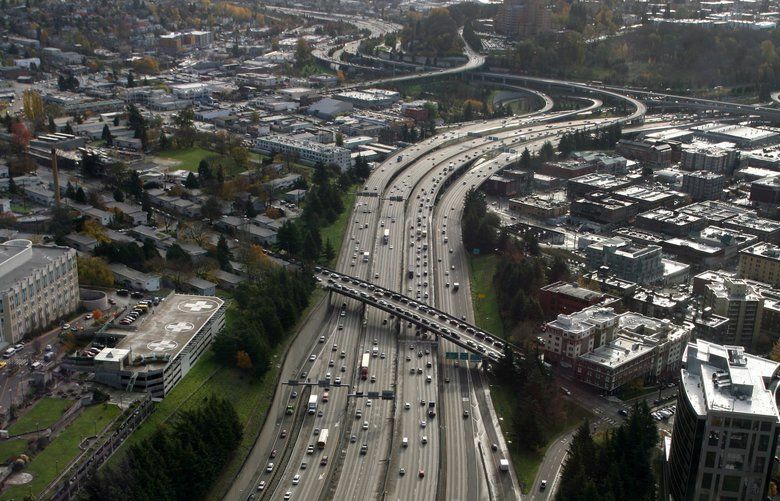 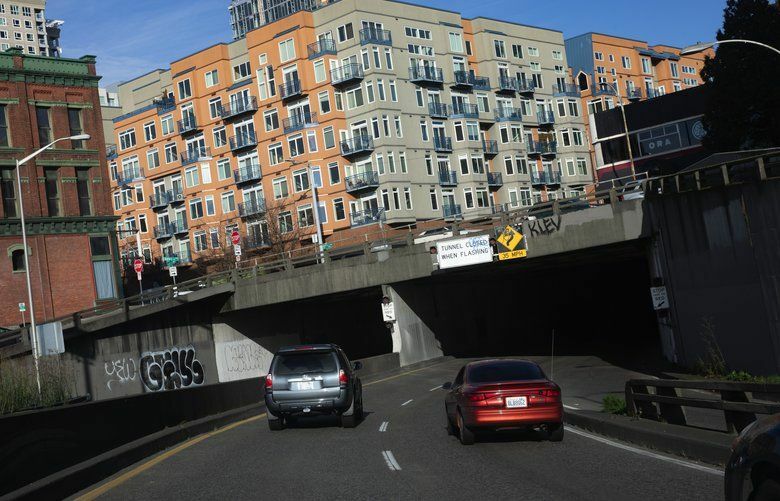 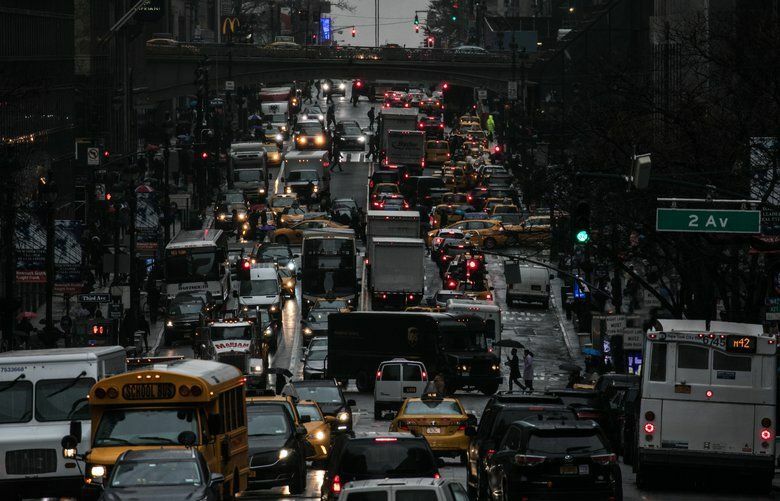 Read about roads in Seattle and the Puget Sound area, the progress of street and highway projects, traffic snarls and proposals to fix our notorious gridlock. 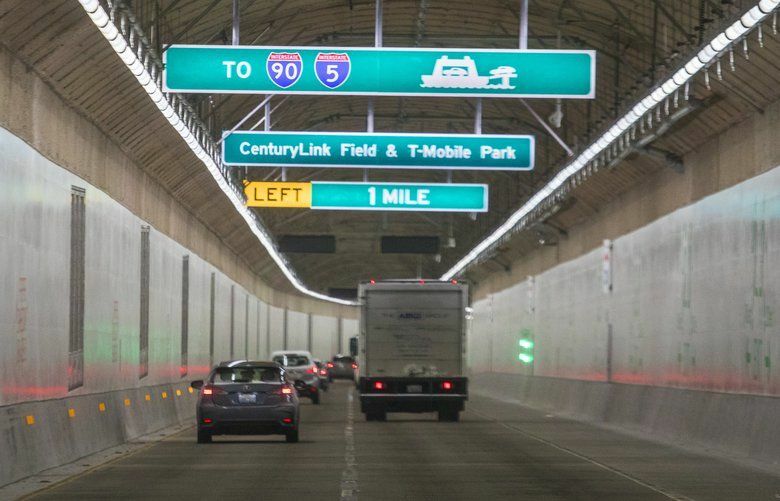 The Highway 99 tunnel, which has been open for about two months, will receive its first checkup this weekend, bringing temporary closures and traffic detours. 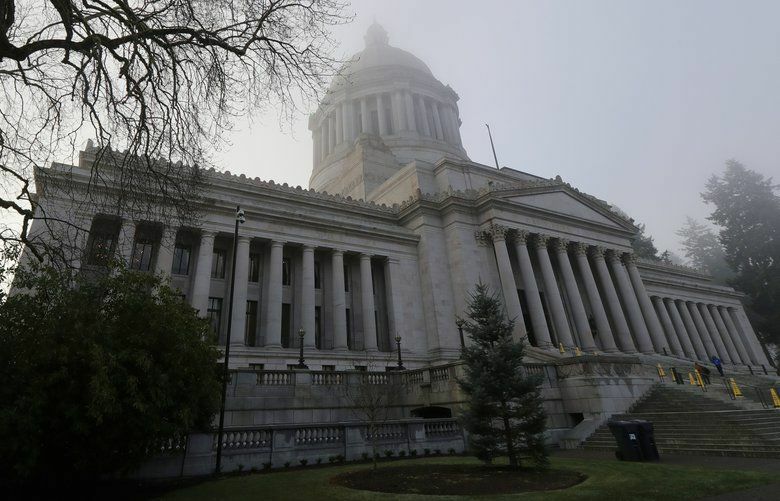 State lawmakers are considering budget proposals to pay for culvert removal, highways and new ferries. 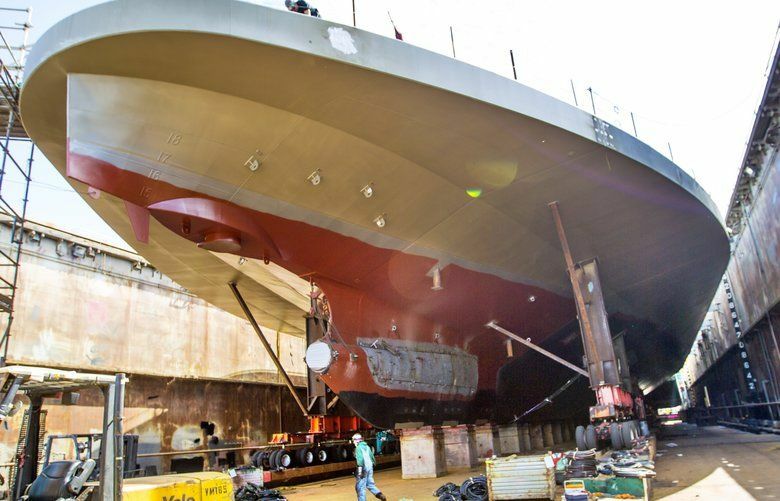 That could come at a cost to ferry riders. 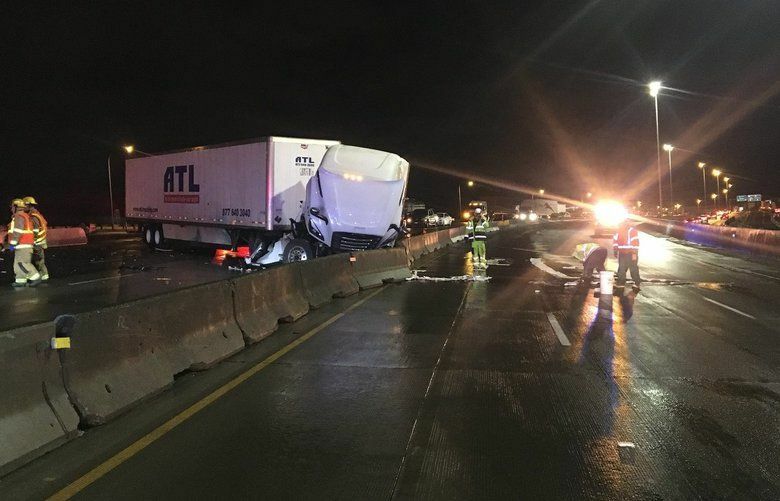 Tuesday's crash prompted the Washington State Trucking Associations to immediately launch an awareness campaign, said executive Vice President Sheri Call. 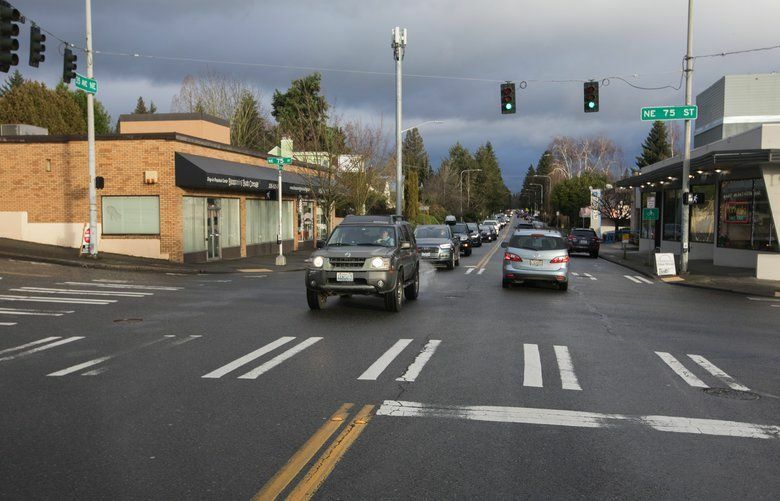 The controversy centers on a 2.3-mile stretch of 35th Avenue Northeast that runs through the Wedgwood, Ravenna and Bryant neighborhoods.